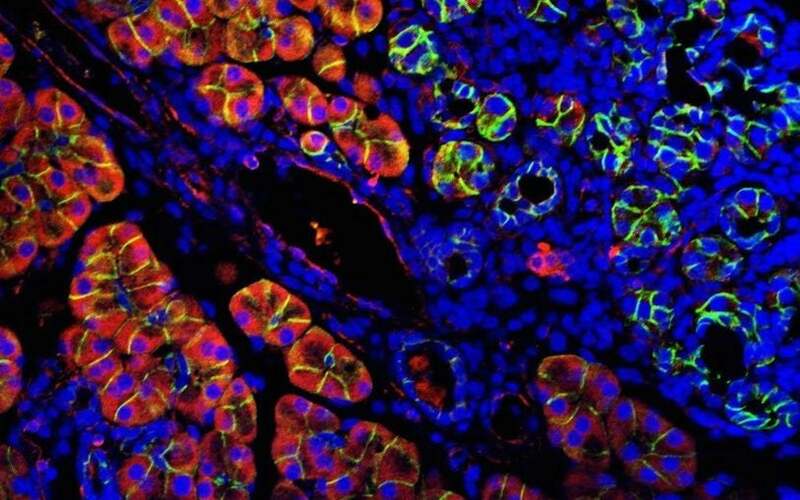 Researchers may have found a link between improper protein production and the spread of pancreatic cancer. 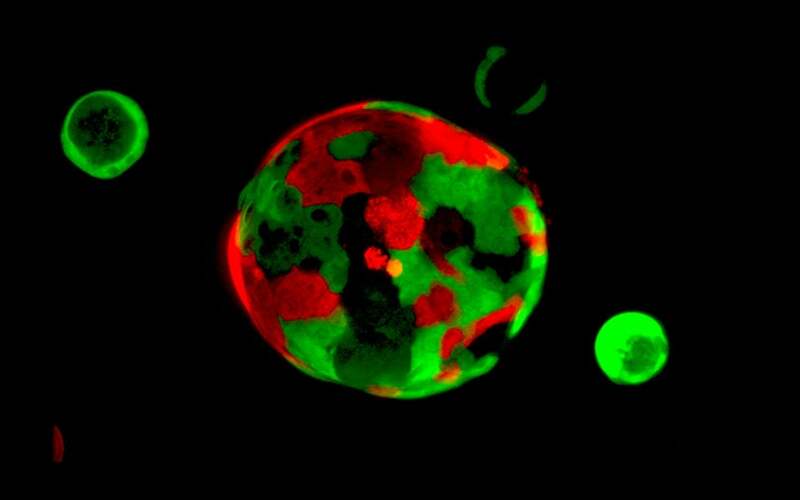 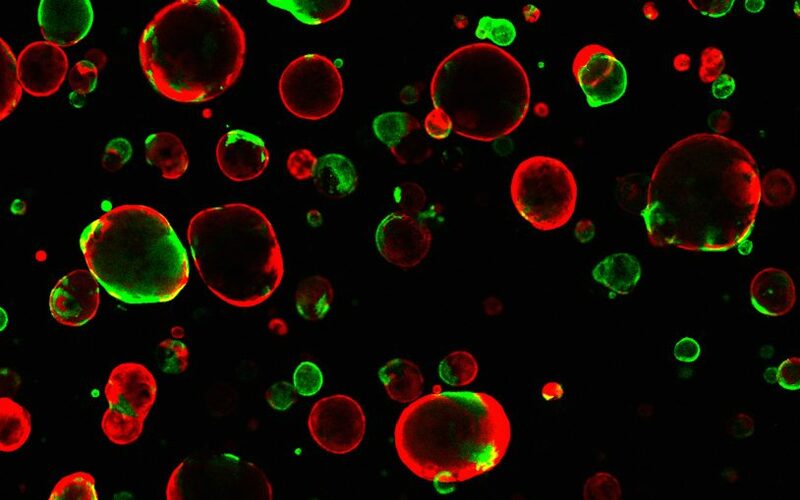 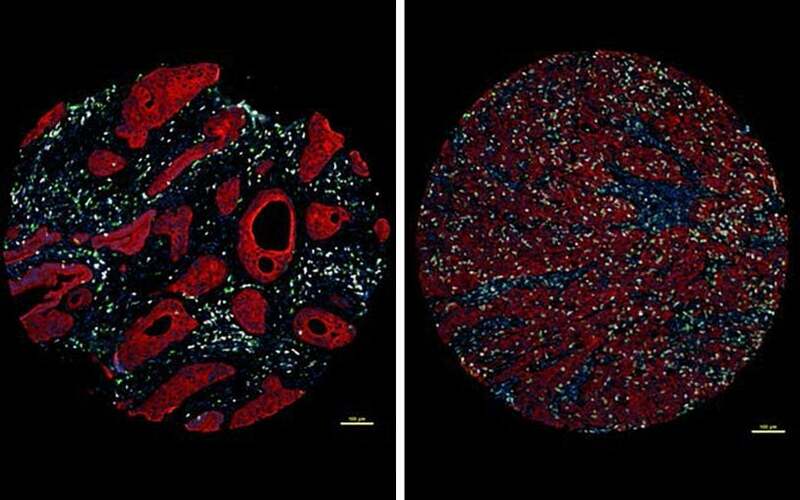 Researchers have found a way to turn cancer-supporting cells into cells that restrict the cancerous growth in the pancreas. 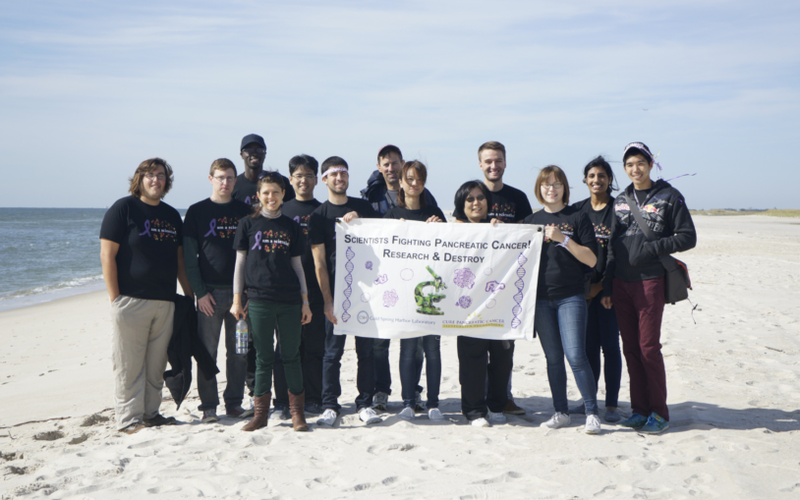 Please join the Tuveson Lab representing CSHL in the annual Lustgarten Foundation Walk for Pancreatic Cancer, on Sunday the 7th of October, at Jones..
An epigenetic factor reprograms gene enhancers, enabling cancer cells to “remember” an earlier developmental state and causing metastasis. 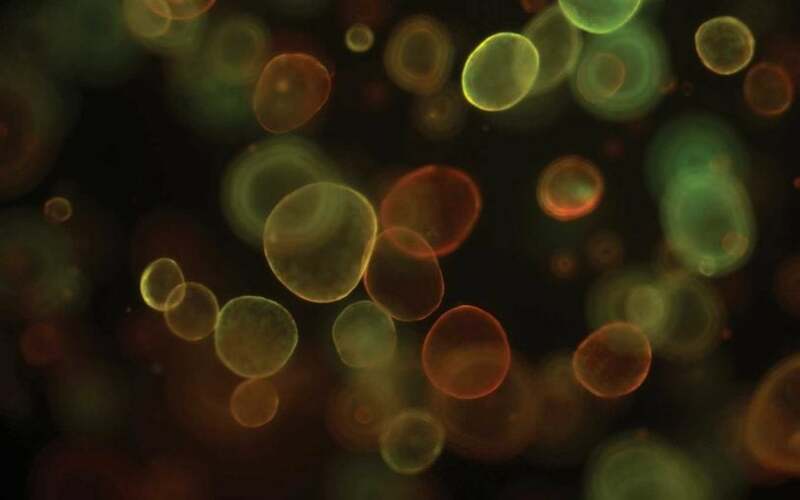 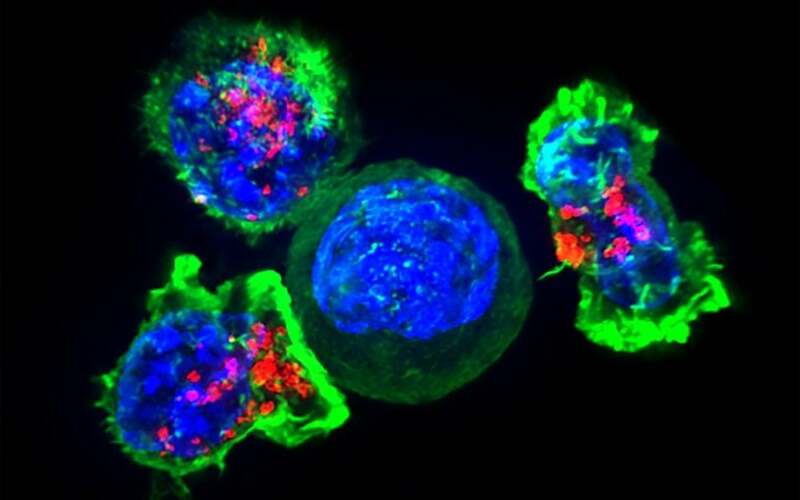 Cold Spring Harbor Laboratory (CSHL) has been awarded a research subcontract by Leidos Biomedical Research to lead a Cancer Model Development Center (CMDC) for pancreatic, breast, colorectal, lung, liver and other upper-gastrointestinal cancers. 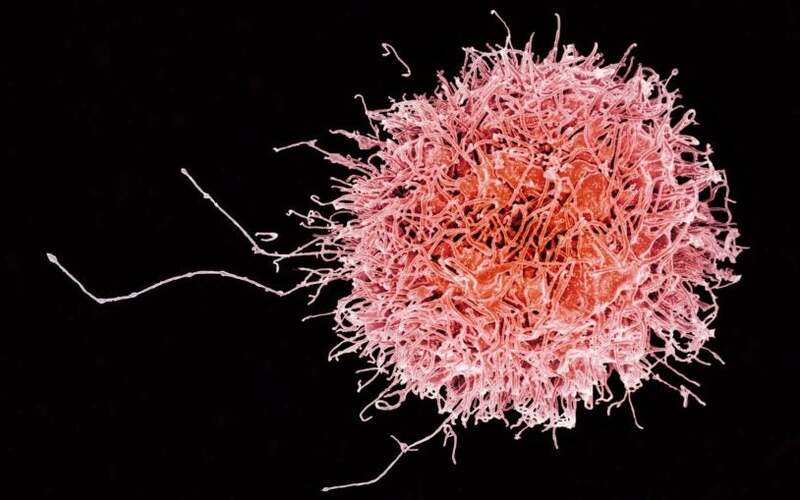 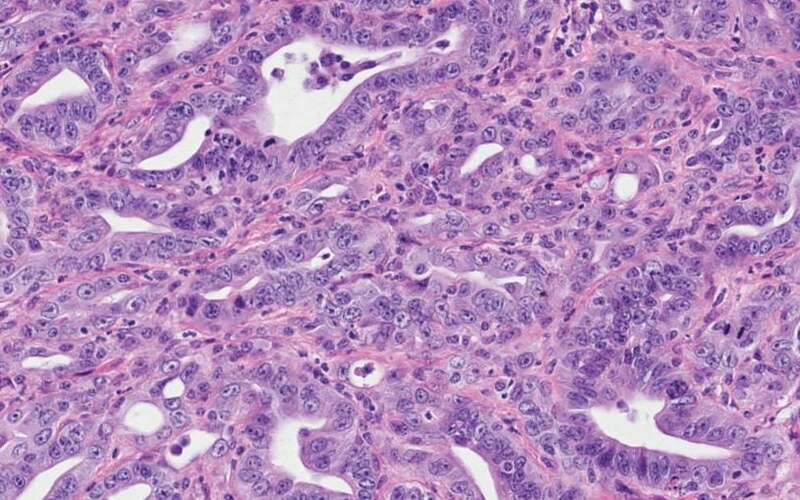 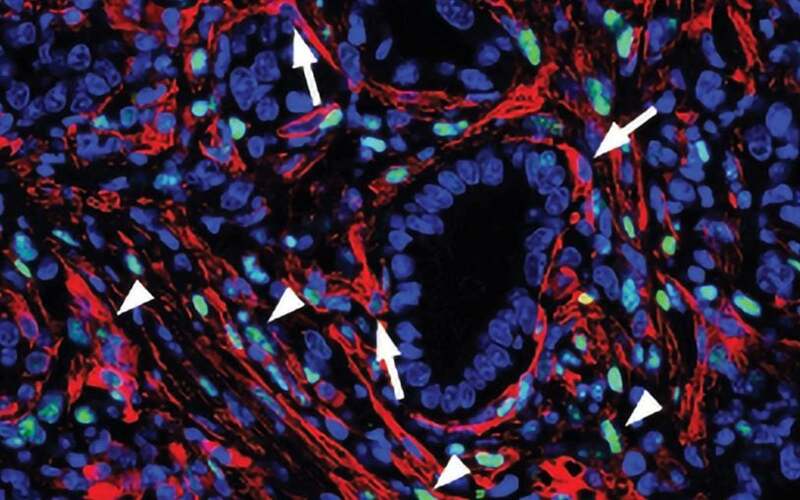 Researchers have found important new clues to the development of pancreatic cancer. 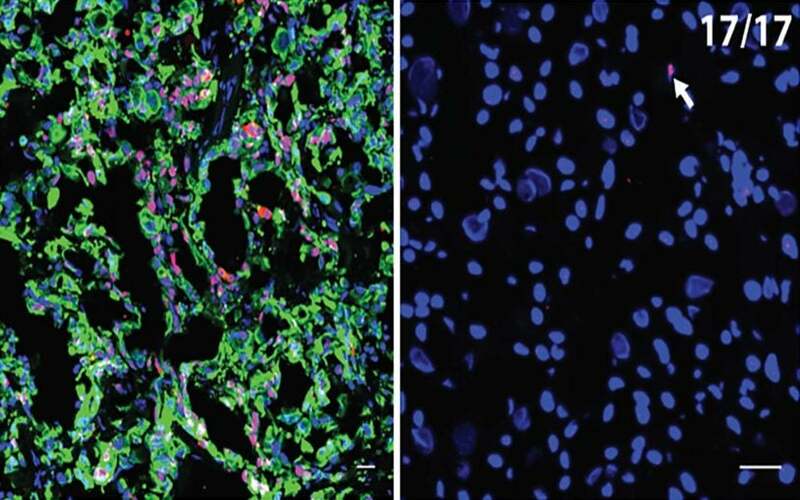 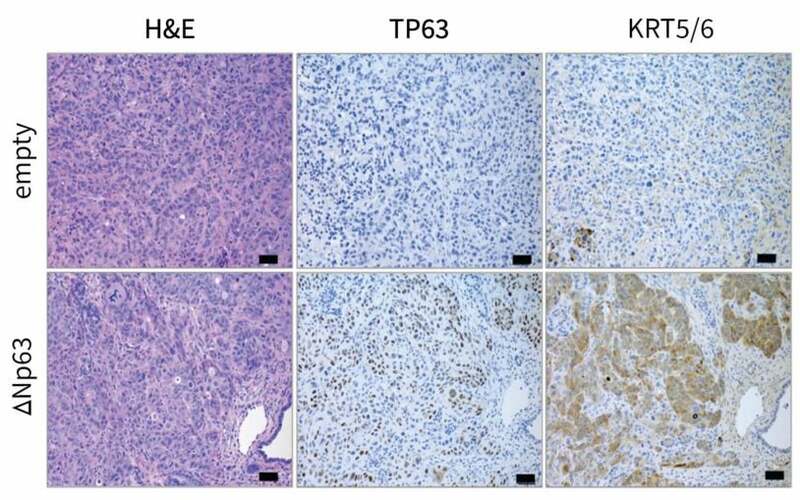 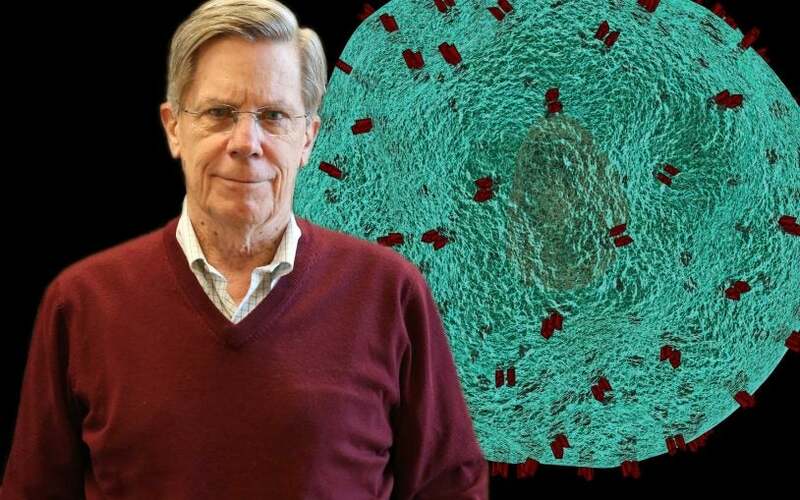 Researchers finds that stroma,“wound”-like tissue that surrounds the tumors, helps explain why pancreatic cancer is so resistant to treatment.